These screens have been developed for the hospitality industry. 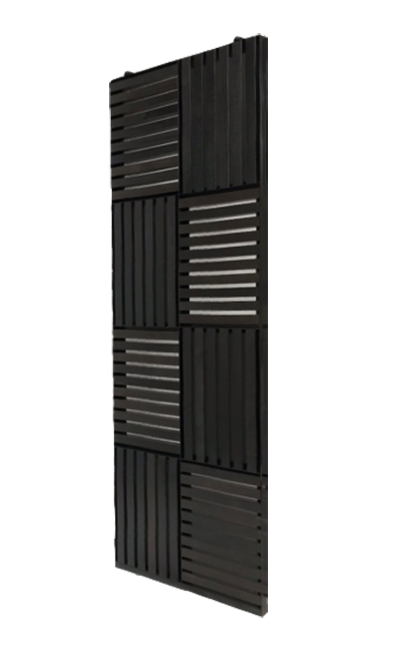 Made by our experienced tradespeople, our Industrial Chic Screens can be fixed in place as a permanent screen or mounted on tracks to allow movement. Bring an industrial chic flavour to your venue with these gorgeous screens that can be used as balcony enclosures, garden features and venue dividers. Transform your space with this bold design that offers privacy and light and air circulation.